There’s only so much time at home to work out, and chances are you want to multi-task – and I don’t just mean in front of the TV. An activity like rowing will optimize physical activity with a motion that works several major muscle groups, including your core, back, and legs. The WaterRower Natural Rowing Machine is equipped with a Series 4 performance monitor to track workout intensity, stroke rate, heart rate, zone bar, duration, distance, and (with an optional chest strap) heart rate. But even if you don’t use it every day, it’ll look amazing in its spot in the corner. 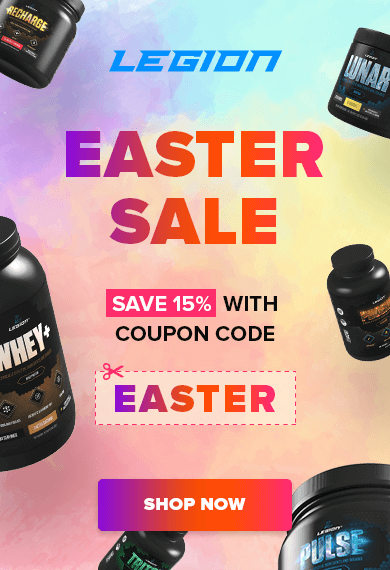 Unlike heavy metal workout machinery, The WaterRower – complete with a double-paddled flywheel enclosed in a water tank to create a self-regulating drag resistance system – is crafted of all-natural ash wood or stained honey oak. 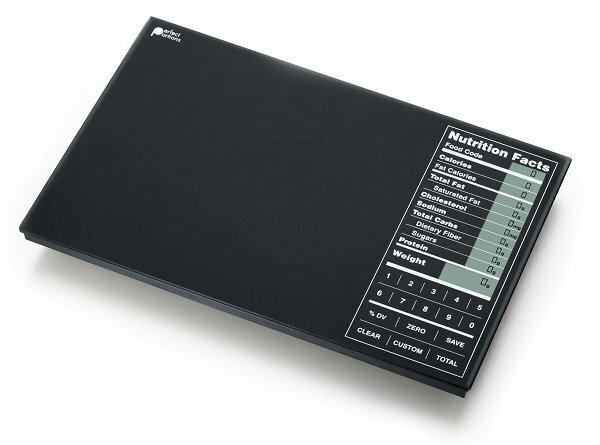 If you’re going to take your meal planning seriously, you’re going to want a food scale. And the Perfect Portions Digital Scale doesn’t just weigh grams or ounces; it takes it to another couple steps and calculates the nutrition facts – then shows you how they fit into your unique diet plan. In addition to its internal database of 2,000 foods, the scale is also programmable to store 99 custom foods, and its flat glass design makes cleaning a breeze. . And that’s in addition to the internal database of 2000 foods. Any kitchen appliance worth its weight in salt can be easily cleaned and stored away, and the Perfect Portions scale wins out there too with a flat glass design. It also comes with a 5-year warranty just in case. Playing a little too much Call of Duty? You’re probably itching to get your hands on a grenade launcher. But since a real one is probably out of reach, it’s a good thing you can satisfy the urge for high-powered weaponry with a BB gun. 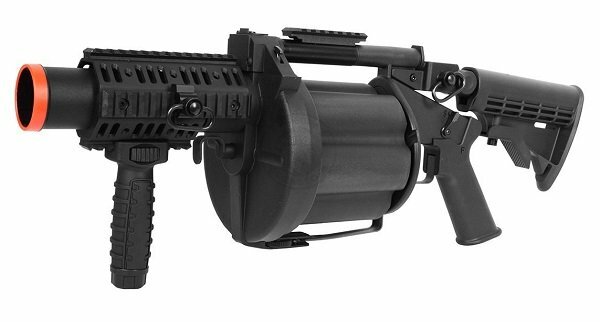 The ICS-10- GLM Grenade Launcher is an airsoft gun that has capacity for six 40mm shells. With an adjustable rear stock for comfort in multiple shooting positions, it’s great for gameplay, as a prop for costumes, or just to make any afternoon running around the backyard a lot more fun. GLM frames are made of impact-resistant polymer and incorporate a fully integrated rail system for the addition of grips, lasers, and other tactical gear. 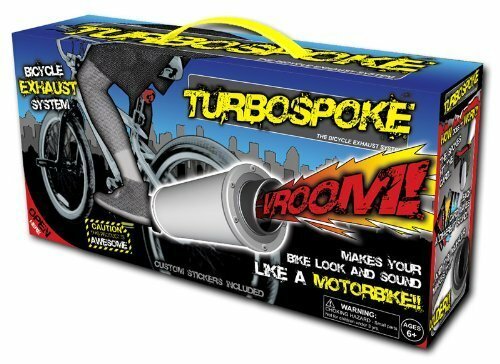 If your kids aren’t quite ready for a real motorcycle, check out the Turbospoke as a safe alternative. Three plastic motorcards are responsible for creating the near-authentic noise, which is amplified to a growl by a megaphone near the back. Not all books are exactly educational – even this one with “scientific” in the title! But that doesn’t mean they won’t leave you laughing uproariously in a room by yourself. 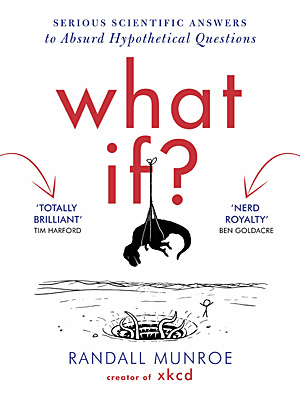 If you’re a fan of the iconic webcomic xkcd, you won’t want to miss What If? : Serious Scientific Answers to Absurd Hypothetical Questions by Randall Munroe. Using illustrations and text, the book features new and never-before-answered questions, depicting for example the many horrible ways you could die while building a periodic table out of all the actual elements. Ok, so maybe Munroe’s What If? will teach you something after all, but hopefully you never find yourself applying the concepts covered in the book in the real world. 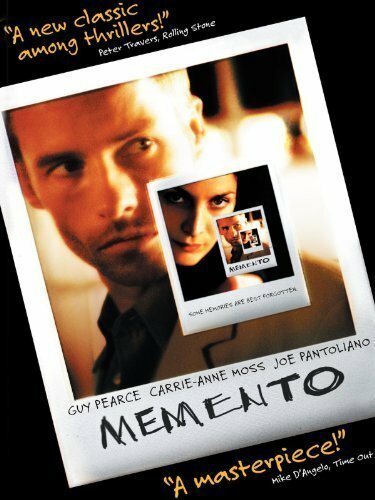 Like genre landmarks such as Fight Club, The Usual Suspects, The Matrix, and Se7en, it’s hard to not enjoy Memento. It’s one of Christopher Nolan’s best films, right up there with Inception and Batman Begins in my book. The movie’s protagonist, Leonard, is played by the always impressive Guy Pearce, and is stricken with a strange disability: the inability to form new memories. It began the night when he was assaulted and his girlfriend (Carrie-Anne Moss, who is also fantastic) was raped and murdered, and if he’s going to take his revenge, he’s going to have to plunge headfirst into uncertainty and danger, with nothing but Polaroid pictures and tattoos to serve as a memory bank. Memento is brilliant on multiple levels. It’s told in reverse, with each successive scene preceding the last in time, and the unfurling of a rather complex plot is just handled masterfully. So much so that you are compelled to actually participate in Leonard’s journey: you’ll find yourself pausing to read his tattoos and peruse the Polaroids to digest the clues, you’ll wrestle with his uncertainty and devise and discard all kinds of theories, and you’ll anxiously await the final reveal.